Already after LB.ua published "No right to a ghetto", an article explaining why the language law needs to be adopted, Hungary issued yet another round of threats against Ukraine. Taking into account such response, we feel it is important that we share a part of this article which concerns specifically Hungary. We also take a look at Kyiv's reaction to Budapest's threats. Of all Ukraine's neighbours, Hungary has gone farthest in its protests, its reaction has by far been the most belligerent. What is more, Budapest did not stop upping the ante. And while it is clear and obvious why, say, Russia would want to fuel anti-Ukrainian sentiments - since this is an important factor in justifying Moscow's war against Ukraine - why would Hungary seek to undermine neighboring Ukraine? described the new Ukrainian law "shame and disgrace". Hence Hungarian diplomats will no longer support any Ukrainian initiative or any important for Ukraine decision in international organizations. 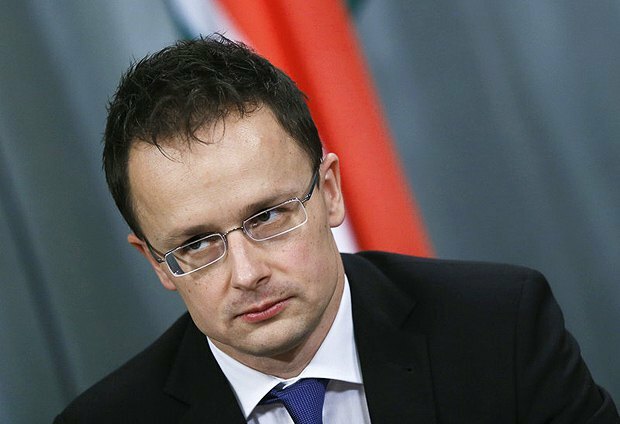 Moreover, Szijjártó said that he had directly instructed Hungarian diplomats not only to deny support to Ukraine, but to prevent in every way the implementation of any international projects important to Kyiv. in the international arena. Budapest is going to use all the platforms of the UN, OSCE and the EU to push for amendments to the language provisions of the Ukrainian education law. In addition, the Hungarian Foreign Ministry has complained about Ukraine to the OSCE, the UN and the EU already. 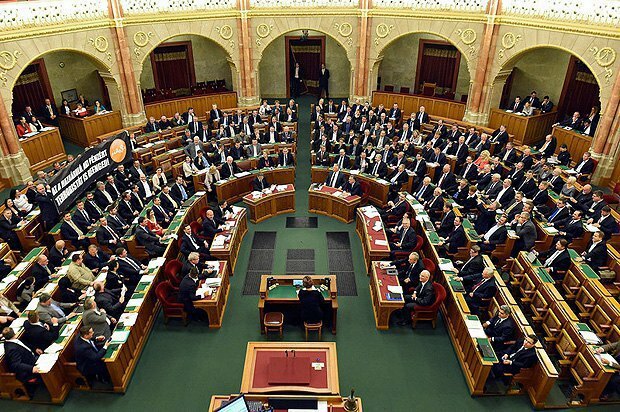 On 19 September, the Hungarians escalated the issue as their parliament unanimously adopted a resolution condemning the new Ukrainian law. And the very next day after the Ukrainian president signed the bill into law, Minister Szijjártó made a clearly hostile statement on 26 September that Hungary "will deal a painful blow to the future of Ukraine". More specifically, it will block any initiative of Ukraine concerning European integration and the Eastern Partnership programme. The fifth column in action? A similar campaign against the law was launched in Ukraine's Transcarpathian Region. 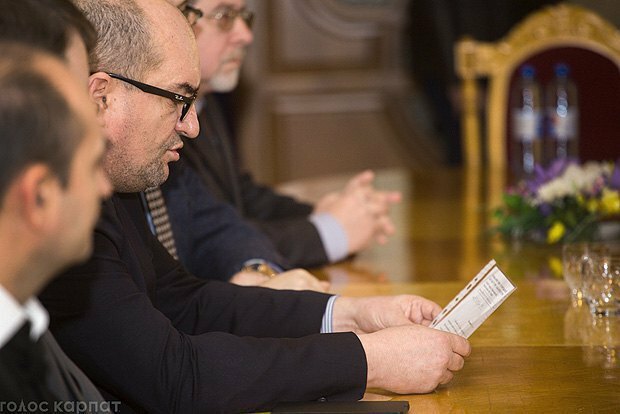 The Transcarpathian regional council issued an appeal to President Poroshenko demanding that he veto the new bill "On education". The decision was backed by 38 out of 56 councilors on 21 September. In the meantime, several dozen opponents of the law and supporters of the appeal to the president were rallying outside the office of the regional council. What is interesting is that preparations for this "education" campaign against Ukraine have been going on for a long time and not without the help of Hungary. In July, the Romanian city of Băile Tușnad hosted the consultations of representatives of Hungarian political parties and socio-political associations of the Carpathian region. They were attended by the head of the parliamentary faction of the Democratic Union of Hungarians of Romania, Attila Korodi, the chairman of the Union of Hungarians of the Serb province of Vojvodina, Ištvan Pastor, and the chairman of the Slovak Party of the Hungarian coalition, József Menyhárt. Ukraine was represented by the chairman of the Society of Hungarian Culture of Transcarpathian Region (HCTR), Ukrainian MP Vasyl Brenzovych. 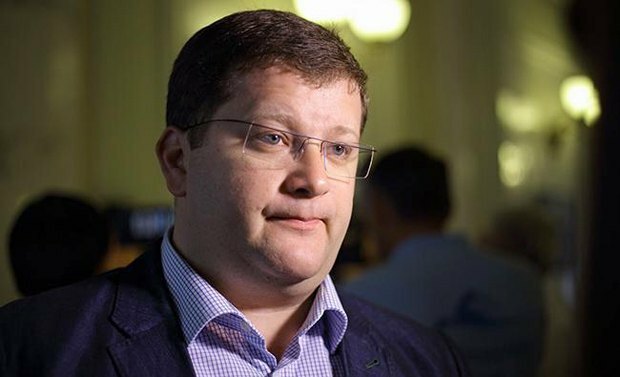 In the course of consultations, Brenzovych said that the "anti-Hungarian" policy of the Ukrainian government poses a threat to the Transcarpathian Hungarian minority and the HCTR opposes it with the help of large-scale information campaigns, collection of signatures and political pressure. He also said that intensive information and propaganda work is held with Hungarians in Transcarpathian Region on the most important issues. Viktor Orban tries on Putin's overcoat? The Hungarian diaspora, including its 150,000 members in Ukraine, is one of the instruments of Budapest's influence on Hungary's neighbours. But they are also a factor in Hungary's domestic policy. To win the third consecutive parliamentary election and chair the government in April 2018, Prime Minister Viktor Orban, together with his party Fidesz-KDNP, is preparing for the third time to ensure a constitutional majority in the Hungarian parliament. For this, Orban already lacks good speaking skills while his promises of a bright future are unlikely to work. And the current government, which could be used as an argument for voters, lacks economic achievements. What remains to be done is to turn your own voters, who support the government, into a protest electorate. And this can only be done by finding (or creating) enemies threatening Hungary and leading a war of beliefs against them. At various times, such enemies were: a) Brussels bureaucrats, b) refugees, c) George Soros and his university. Now it's Ukraine's turn. And Orban will not miss this chance. The danger is that in his populist election frenzy, Viktor Orban can do something stupid. And he has already done it - he suggested the direct use of military force against Ukraine. Viktor Orban has ordered the Hungarian Defence Ministry to analyse options for the use of Hungarian law-enforcement agencies to protect the Hungarian diaspora on Ukrainian territory. However, the Hungarian military took the order without much enthusiasm. According to their conclusions, first, Hungary's physical interference in the situation in Transcarpathian Region will have critically unpredictable consequences for the country. Second, the combat potential of the Hungarian and Ukrainian armies is incomparable. Third, the combat readiness of the existing Armed Forces of Hungary does not allow them to carry out any military action - most combat units of the Hungarian army will simply be unable to move with their hardware out of their bases. The only thing that seems possible is the organization of reception centres for refugees from Ukraine, who "suffered from anti-Hungarian actions of the central authorities". By the way, the same option was tested during the active phase of the Revolution of Dignity in 2013-2014. The second reason (other than elections) why Hungary (and Bulgaria, too) will try to further blow the issue of the Ukrainian law out of proportion in the eyes of their citizens and the EU is to use the situation with the Ukrainian law to justify a disruption of EU sanctions on Russia. 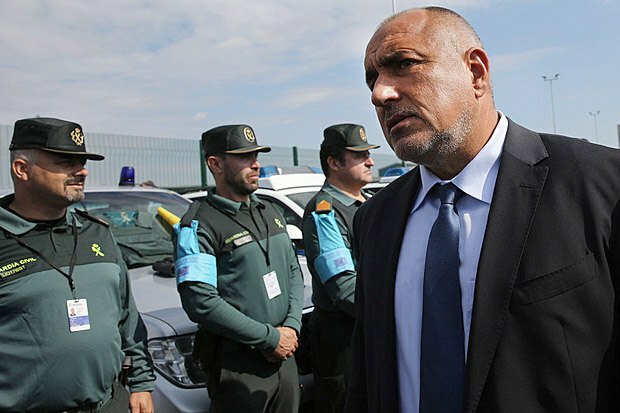 Bulgarian Prime Minister Boyko Borisov directly admitted this when he said that Bulgaria would work to lift sanctions on Russia when Sofia takes over the chairmanship of the Council of Europe in 2018. Hungary also complains that it has allegedly lost 7bn dollars because of the sanctions against Russia. 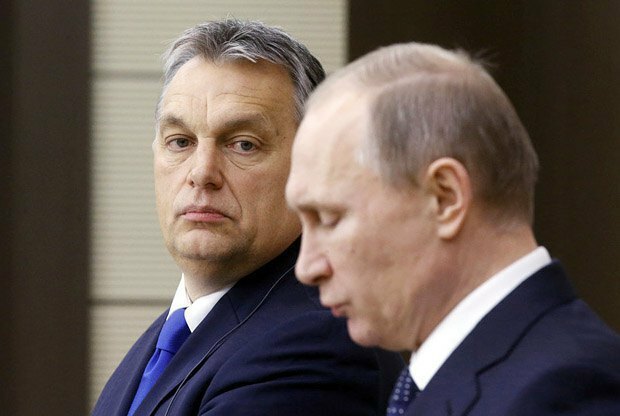 However, according to Hungarian Foreign Minister Péter Szijjártó, "now the situation is improving," and trade between Moscow and Budapest increased by about 30 per cent in the first half of the year. The unanimity displayed by Hungary and Russia with regard to the Ukrainian law during a meeting between of Szijjártó and Russian Foreign Minister Sergey Lavrov at the UN General Assembly ("the ministers expressed concern about the law on education adopted by the Ukrainian parliament, which restricts the rights of national minorities to study in their native language") may have brought their stands closer with regard to the sanctions too. 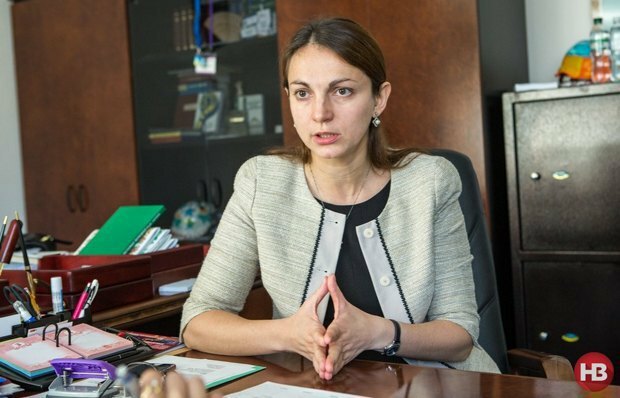 The chairman of a Ukrainian parliamentary committee, Hanna Hopko: "Blackmail will not work. Ask Putin, he already tried to put Ukraine on its knees." "When a diplomat, a minister of a European state threatens with a 'painful blow to the future' of a neighboring European state and a blockade of its initiatives in international organizations, such an official humiliates himself and his country. Ill-wishers in certain EU countries can help Moscow complicate this path for us, but they will never stop Ukraine's return home - to Europe. Unfortunately, an aggressive rhetoric and brutal pressure on neighbors have become characteristic of the current Hungarian government. Both Slovakia and Romania, and now Ukraine, faced such attacks. Clearly, Hungary's neighbours are not a problem unlike the extremely low political culture and aggressiveness of some Budapest politicians. It may have to do with the approaching elections in Hungary or with overly warm ties with Putin's regime," Hopko said. "Attempts to call black what is white and resort to blackmail against Ukraine are in vain. Anyone who has not understood this yet can ask Putin, who already tried to put Ukraine on its knees," she concluded. The head of the Ukrainian delegation to the PACE, member the Petro Poroshenko Bloc, MP Volodymyr Aryev: "We will respond in kind." "We got along as neighbours. If they do not want to interact in a neighborly way, for example, in the Council of Europe, there are three times more Ukrainian delegates than Hungarian ones, and we can have an influence on a final decision on Hungary as well. If they resort to blackmail instead of calm negotiations, this partnership is unreliable," he said. "What Hungary is doing is blackmail, therefore, in this case, we will respond in kind with regard to Hungary, if they do that to us," he said. MP Viktoriya Syumar, head of the parliamentary committee for the freedom of speech and information policy: "If Orban wages a cold war against us, it is his choice and mistake." "In fact, [Hungarian Prime Minister Viktor] Orban is a nationalist who wants large areas in western Ukraine to be much more Hungarian than Ukrainian. A bad approach. It is called blackmail," she said. According to her, flirting with the eastern neighbour resulted in the war, and Ukraine must take into account this experience in its relations with other neighbours. Deputy Prime Minister for European Integration Ivanna Klympush-Tsyntsadze: "Cut down on emotions and manipulations!" "I am convinced that the Council of Europe's analysis of this language clause and the information that we have provided on how we see the implementation of this law in real mechanisms should remove those claims which, in my opinion, are being made by our partners in Hungary and other countries in an absolutely artificial and overly emotional manner," she concluded.